Get the Look – The Darkness Sheds – Makeup Tutorial Feat. Huda Beauty Smoky Obsessions Palette. Anyway, today’s post is part two to my last Get the Look | Belonging to the Darkness using the Huda Beauty Smoky Obsession Palette. In Belonging to the Darkness I went full black metal glam but in today’s post, I want to show a softer side of the Smoky Palette. Once again, the star of the show is the Huda Beauty Smoky Obsession. For this look, I focused just on the matte browns and the champagne shimmer. I started this look like usual with my lids primed with Makeup Revolution concealer and set lightly with some translucent powder and of course brows done too. Jumping straight into the crease with a large fluffy brush I took the camel matte brown. And blending the shade all through the crease and transition area. Really blowing the camel brown out in a soft haze. Next, I took a combination of both the deeper matte browns on a smaller fluffy brush and softly applied the shades to the crease. I focused more of the deeper brown into the outer portion of the crease and blended the browns out with the mid-tone brown and around the edges with the camel brown. I did a lot of blending between the 3 browns to get a soft seamless blend. For the main portion of the lid, I went in with the champagne shimmer shade. I used my finger to pack the shadow on and used a soft flat brush to soften the shadow and blend it into the deep brown. Moving on to the liner, I decided to go with a soft deep brown wing. Nothing crazy or huge, just something for definition and lift along the lash line. The liner will get softer as I finish the rest of the look. I went back in the camel to really ensure everything was soft and blended around the outer edges and softened the wing. For the lower lash line, I mimicked exactly as I did on the top lid but no actual liner. I hit up the very inner corner and brow bone with Tarte Tarteist Pro Glow in the shade Stunner which I also used as my face highlight. Then finished the eye off with a couple coats of Maybelline Total Temptation Mascara. For the lips, I went kind of vampy but of course, you can use a more neutral shade. I used Nyx Liquid Suede in Brooklyn Thorn. I used most the same products on the rest of the face that I used for Belonging to Darkness like Mood Exposure from Hourglass as my blush. The face highlighter is Stunner from Tarte Tarteist Pro Glow. And that’s the look. I will see ya’ll tomorrow for a haircare review. 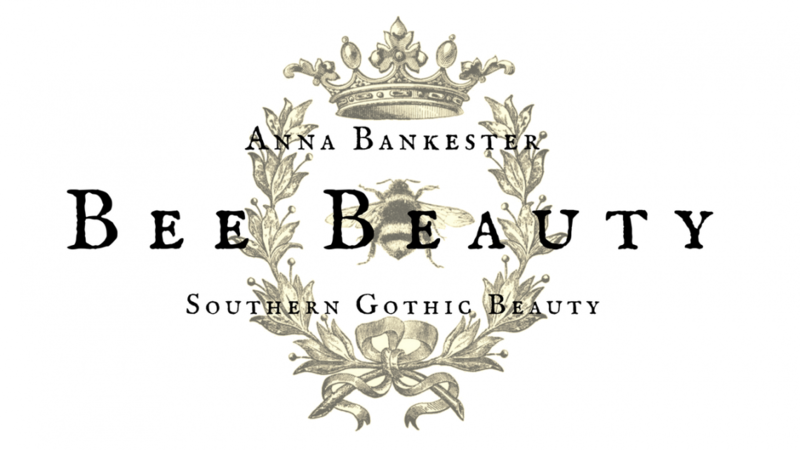 I also did a little revamp on Bee Beauty so have a look around and tell me what you think. Makeup of the Day | June 30th, 2018 – Not so much Makeup as just a Rocky Week. You always create such pretty looks! I’m glad you’re feeling better now!